Ivy Tech Northeast has new printers around campus and that includes the Library. The Library has four new printers, each of which is also a photocopier, and even a scanner. 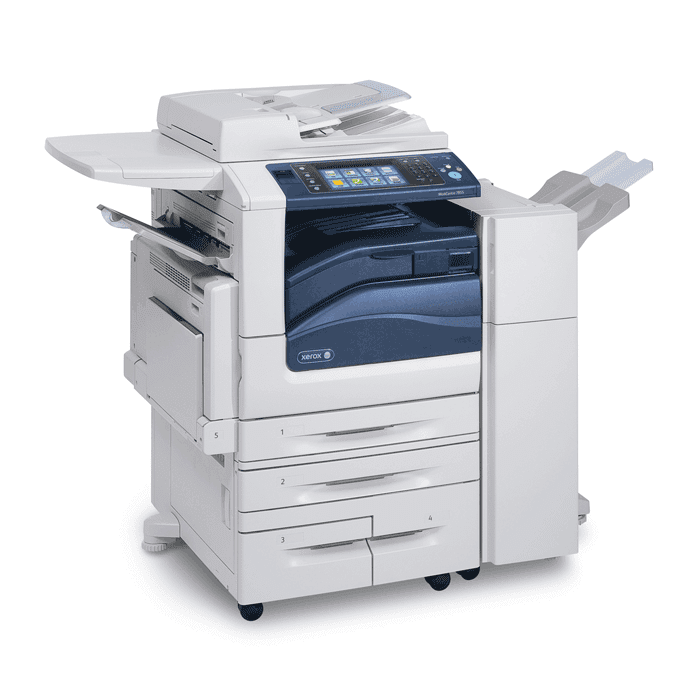 When you print a document, you may choose a specific printer where you can get your printout. Alternatively, you may select one of the “secure release” options and then go to any printer on campus, log in, and release your printout. The printer setup is still new, so we recommend that you ask a Library staff member for help the first time you print something.